Aoba gets complaints from programmer Umiko Ahagon about errors springing up from her NPC models. 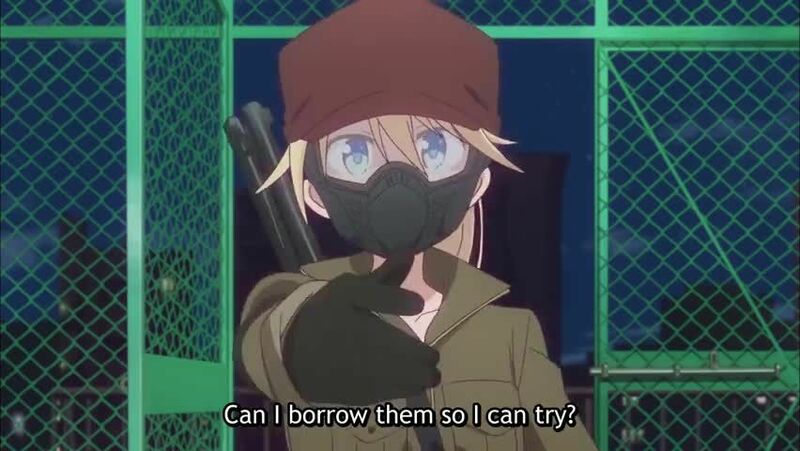 Feeling she was being too harsh, Umiko gives Aoba an empty shotgun shell and invites her and Ko to an airsoft shooting range. Later, the girls go to the hospital for a company checkup, where they are checked by a very nervous nurse.